These characters are so hard to be with that you will definitely fall in trouble if you intend to date them. They won’t adjust in a relationship and so there will be only complications.Let’s see how they behave as a partner. 1. Kick – You can never understand him. 2. Ye Jawani Hai Deewani – He has no intentions to date. 3. 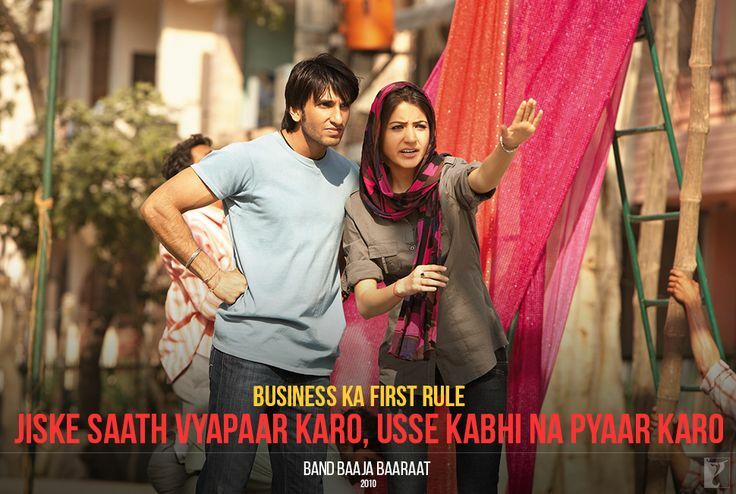 Love Aaj Kal – He will show gestures and not mean it. 4. Band Baaja Baaraat – She is way too sensitive about her love. 5. Ye Jawani Hai Deewani – He can only appreciate your beauty. 6. Aashiqui 2 – He will totally be depended on you and will be a depressed soul. 7. Jab We Met – She will give you a nightmare if you date her and don’t marry her. 8. Bajrangi Bhaijaan – He will complicate things being too honest. Are you still willing to date any of them? Comment below.